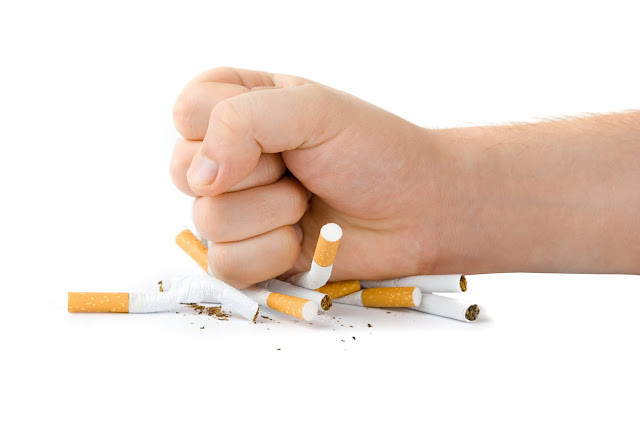 It is a known fact that cigarette smoking is harmful to your health but for smokers, quitting smoking is not an easy task as it contains many chemicals that are very addictive. To make things easier for people who plan to quit smoking, electronic cigarettes have come into the market and are proving to be a successful quitting aid. Some e-cigarettes look exactly like cigarettes and these are known as cig-a-likes, but the ones that are proving to be most popular are the 3rd generation devices that consist of a battery and a refillable tank. With both, when you exhale, you puff out a cloud of what looks likes smoke but this is actually vapour. The difference between a real cigarette and an e-cigarette is that e-cigarette has a battery, a heating element and a cartridge or tank that holds a mixture of propylene glycol, vegetable glycerin, nicotine and flavors this fluid is known as e-liquid, e-juice or e-cig liquid. There are a massive range of unique and refreshing e-liquids in the market with an aim to make e-cigarettes a viable option for those who want to quit smoking as they are considered less harmful than cigarettes. At this moment in time, the long-term risks and problems associated with the use of e-cigarettes are still not clear but current research suggests that they are 95% healthier than smoking. E-cigarettes came into the picture with an intent of reducing the world’s tobacco usage. They are deemed as a safer alternative to cigarettes. Vaping is regarded as one of the best things available to help a smoker quit smoking and lead a healthy lifestyle. So far, e-cigarettes are proving to be the most effective method in helping people become a non-smoker! Though there is a huge debate going on regarding e-cigarettes with some supporters and opposers, the television and media have made them gain immense popularity among smokers and non-smokers as well. Supporters of vaping think that e-cigarettes are the best possible option to quit smoking while opposers feel that their marketing can cause even non-smokers to give it a try. More research and studies are needed to support this concept of e-cigarettes. If you are a non-smoker, vaping is not going to help you in any way. Instead, it can cause adverse effects and health risks. If you are a smoker and plan to quit, do consult your doctor before you try any kind of e-cigarette. Though they are talked about being effective, it is suggested to talk to your doctor before you make any decisions. Quit smoking & lead a healthy life!